Home Internet & Technology What is Blogging ? Blogging is profession where you produce informational content for the internet. People with interest in learning and sharing knowledge and who are happy to spend time to help and build communities without much financial gains at the start of the venture. Most bloggers are usually part time entrepreneurs, that are exploring the space of internet to look for opportunities. 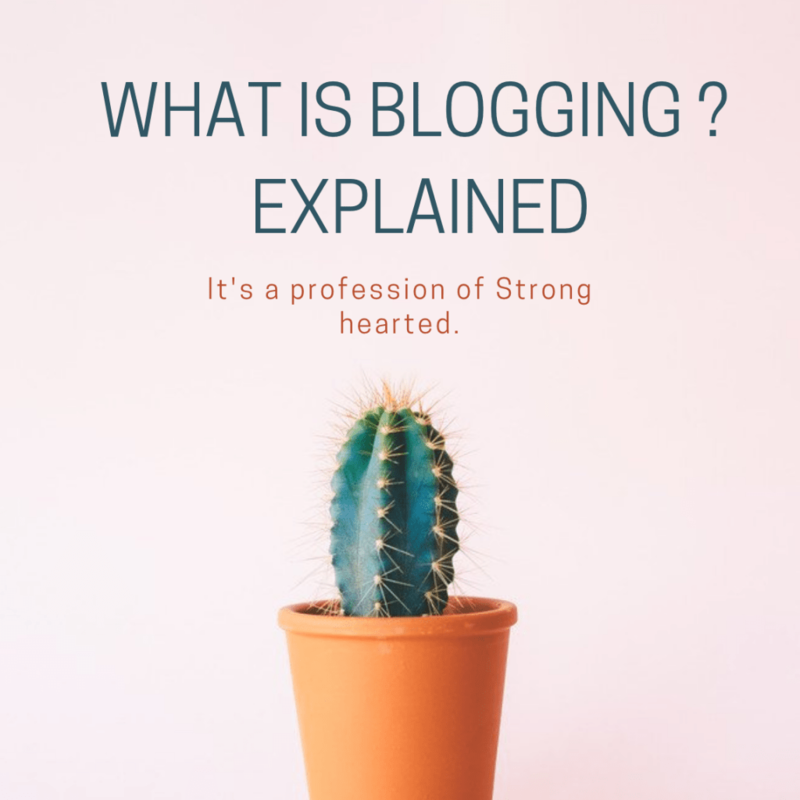 Starting a blog is easy and cheap, with the tools available today. Whereas building a brand takes time, hard work and ongoing effort. 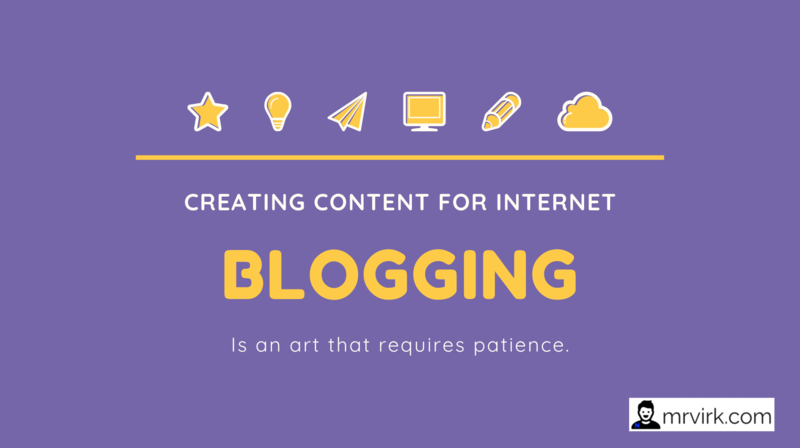 Making Money Blogging and creating content on the internet. Previous articleWhat is AdSense ? 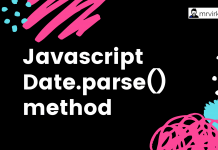 Next articleCMS vs HTML. What is a CMS ? Why Use a Content Management System ?